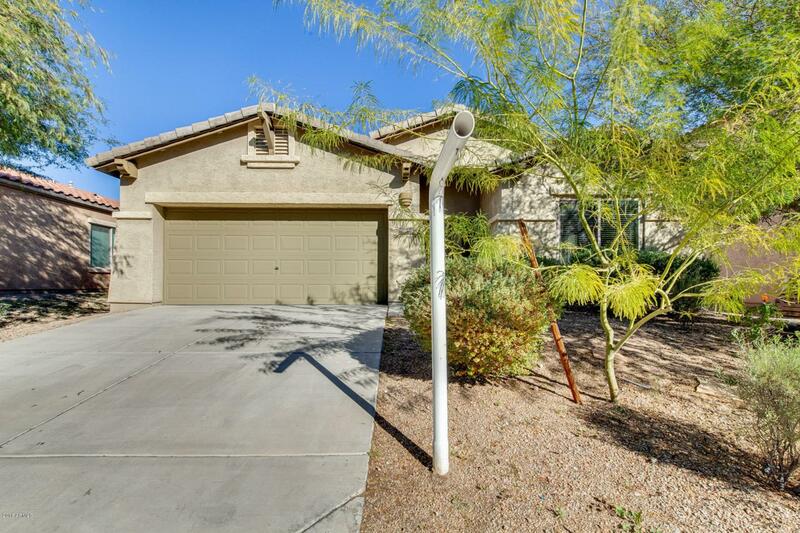 Come view this great home located in the highly sought after community of West Wing. 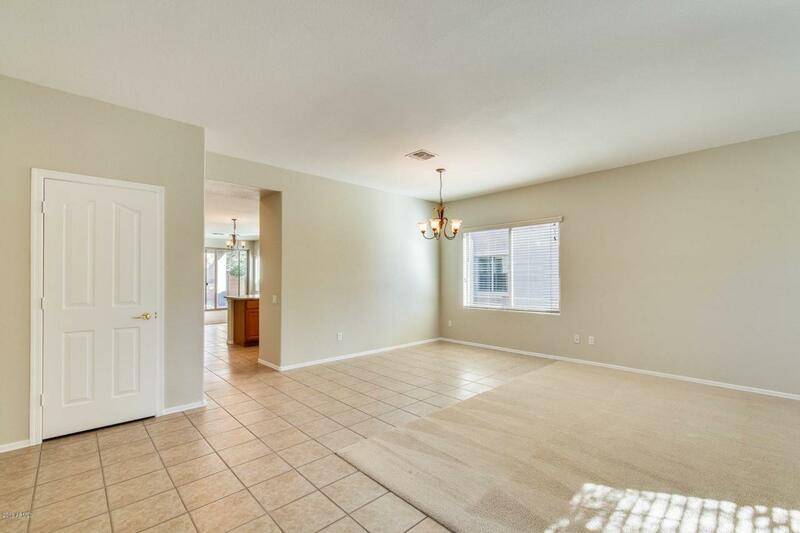 This 4 bed, 2 bath home has large living spaces and is perfect for entertaining friends and family. 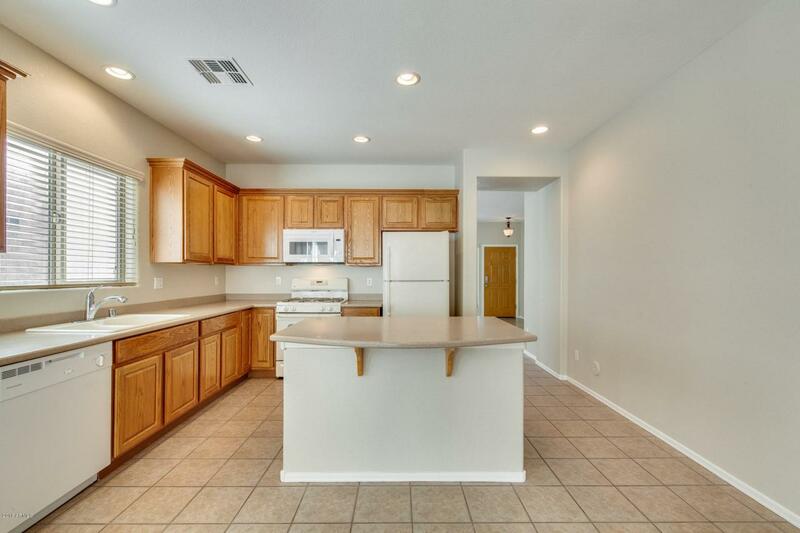 The kitchen has plenty of countertop space, an island with a breakfast bar, and all the cabinet room you would need! 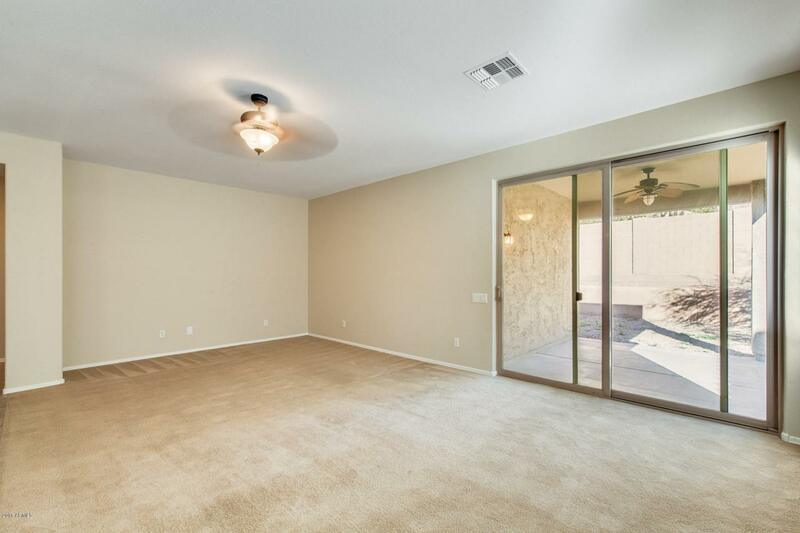 The master suite provides double sinks, a walk-in closet, and a tub or shower so you can take your pick! Do not wait. Schedule your showing today!